Once you’ve had a tree removed from your property, whether it was diseased, dying, or toppled by a storm, you are left with the question of what to do with the stump. Your options are typically stump grinding or removal. L & M Tree Service, the leading tree trimming and removal service in Kalispell, MT, encourages you to consider stump grinding and can discuss some of its benefits. Stump grinding is far less expensive than removal, in part because it doesn’t require large, expensive earth-moving equipment or a trained backhoe operator to get the job done. A stump grinder is portable, and a single operator can complete the project in a day. In fact, you can rent the equipment yourself, if you’re ambitious. However, it doesn’t cost much more to have a professional do it for you. 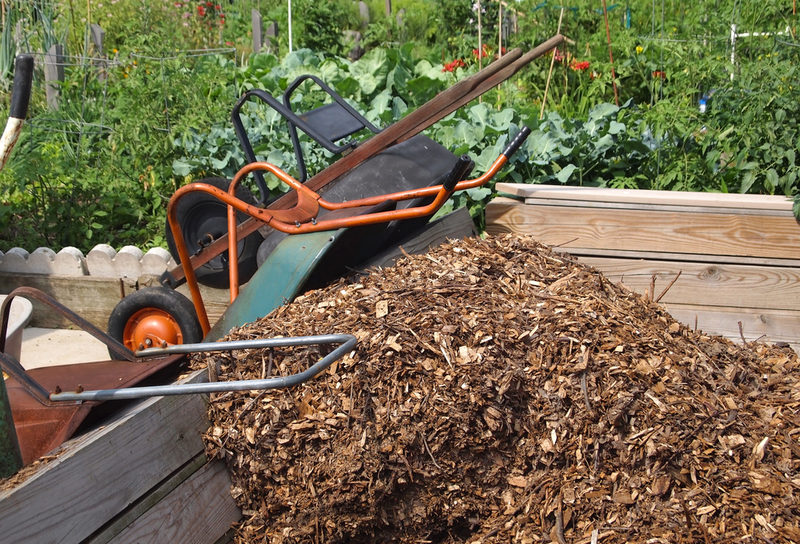 The process of grinding up a stump produces a valuable byproduct—wood chips—which you can use as mulch around other trees or shrubberies in your yard. Remember that the root system of most trees contains about the same amount of mass as the tree itself. Therefore, you wind up with an enormous hole in the ground once you’ve pulled out the root ball. Stump grinding doesn’t present you with this problem. The operator just grinds the stump down to below the soil level, and you can cover it with a few inches of sod. Whether you’re deciding on stump grinding or a complete removal, you can get the help you need. Contact L & M Tree Service, the most reliable tree removal service in Kalispell, to discuss your options. Their website has contact information, or you can call (406) 261-7240 to speak with a friendly, knowledgeable professional.